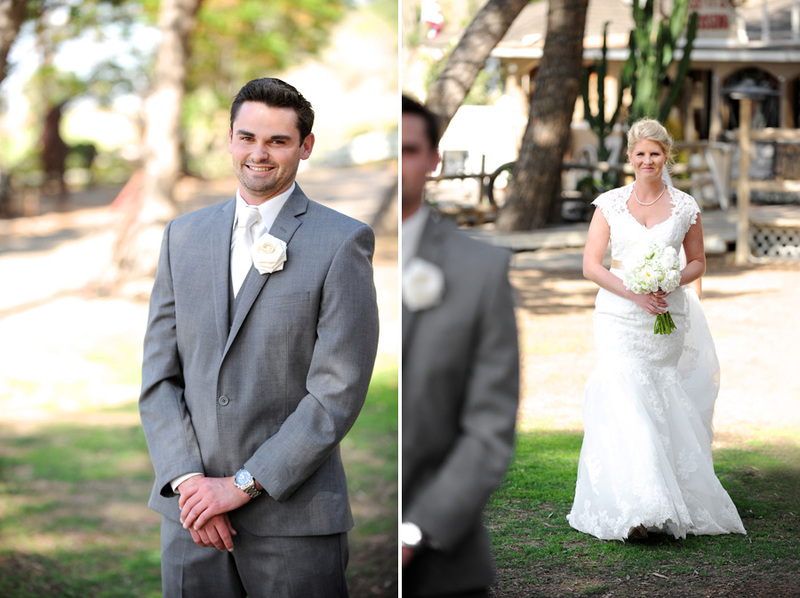 We are so overjoyed to share with you the third and final family wedding of the year! 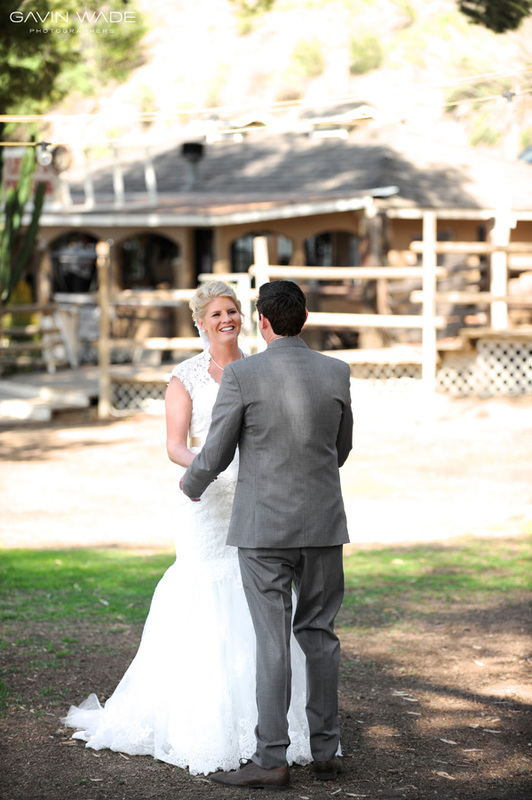 Chelsea and Jordan tied the knot in July, Julia and Kevin in February, and now Katie and Eric’s Star Ranch wedding out in Corona! Our hearts are so happy to not only have been a part of their day, but also to now welcome another member and sister-in-law to our family! 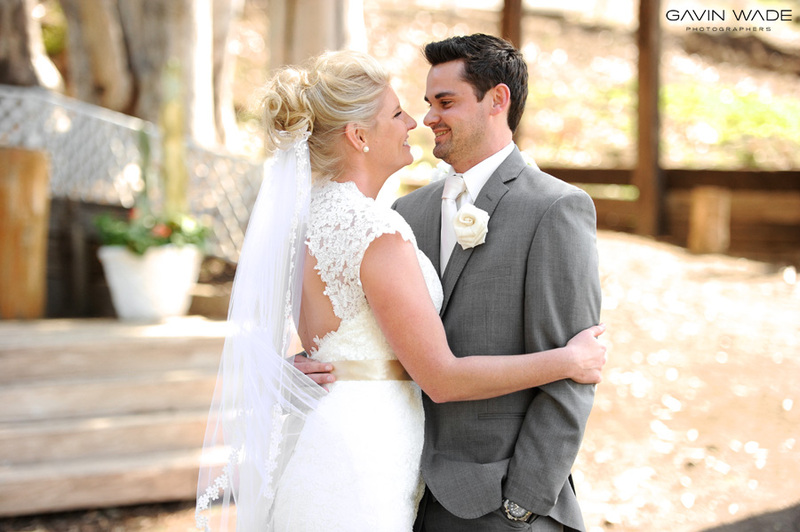 From heart-felt marriage vows, to a rocking’ dance floor – this day perfectly reflected who these two are as a couple! We had a gorgeous day and were surrounded by amazing family and friends. Here are just a few of our favorite moments…we hope you enjoy!! Congratulations Katie and Eric!